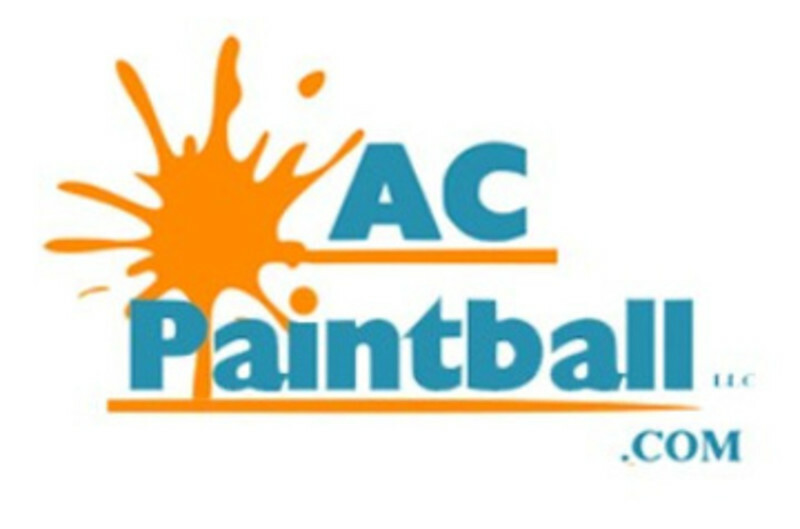 AC Paintball, located outside Atlantic City, offers unique paintball fields at affordable prices. We offer a variety of playing fields on 80 acres, from ½ day to a full day experience. Our obstacles are changed periodically to keep the games interesting. Team building, groups, birthday, bachelor & bachelorette parties. Gear rental and multiple games available. See our website for more information.